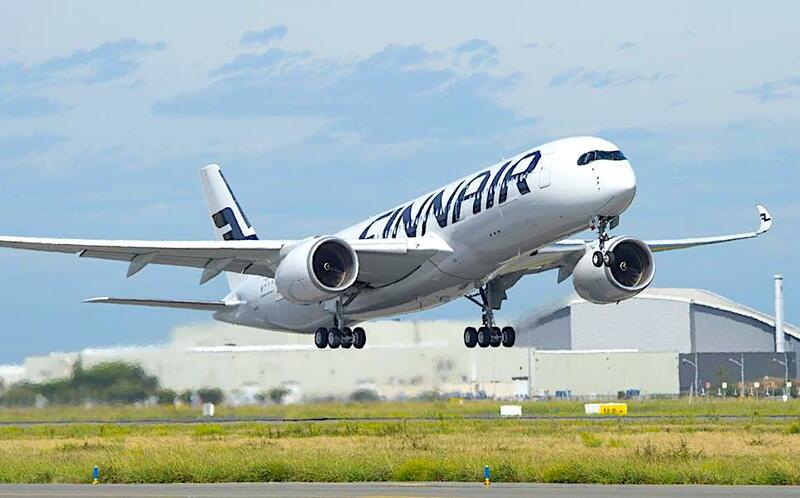 Finnair extends its seasonal Guangzhou (CAN) route to year-round operations and will operate between Helsinki and Guangzhou with two weekly frequencies during winter season 2019/2020, in addition to its four weekly summer frequencies. Finnair also moves to the new Terminal 2 in Guangzhou, which is optimised and designed for smooth transfer traffic, with the move also supporting the planned code share collaboration between Finnair and China Southern, which offers extensive domestic connections from Guangzhou onwards. 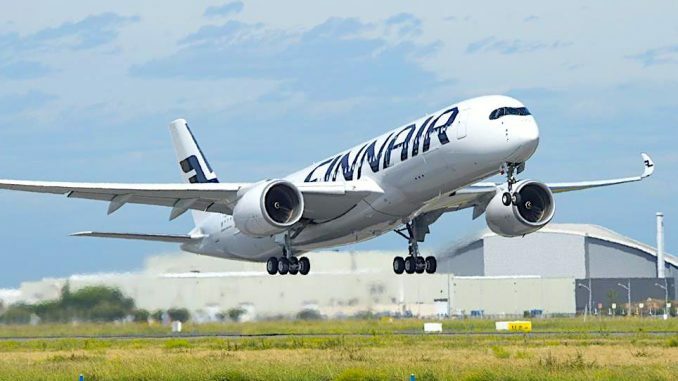 Finnair serves seven destinations in China – Beijing, Shanghai, Nanjing, Chongqing, Guangzhou, Xi´an and Hong Kong in Greater China and will in summer season 2019 operate up to 42 weekly frequencies to China from its Helsinki hub. Finnair extends its seasonal Guangzhou route to year-round operations and will operate between Helsinki and Guangzhou with two weekly frequencies during winter season 2019/2020, in addition to its four weekly summer frequencies.